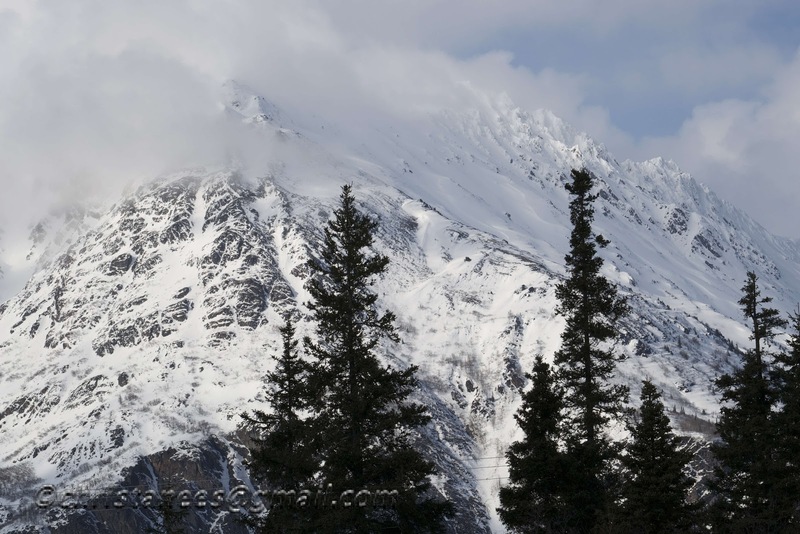 squirrelhaus alaskan photos: Warmer Temperatures!!! I'm happy to report that our temperature reached into the low 40's today!! Time to get out the sandals and shorts, lol!!! the ravens that fly to town every morning in search of food. Sounds so ridiculous, but I get so excited when I hear the gulls squawking. Our forests are going to be alive with bird song...can't wait!! Beautiful picture,but even more beautiful is the arrival of all the spring birds. The Snow Geese Are Back!!! The Canadian Geese are Back!! !